Contemporary Romance. Due to profanity and very strong sexual content, this book is not intended for readers under the age of 18. 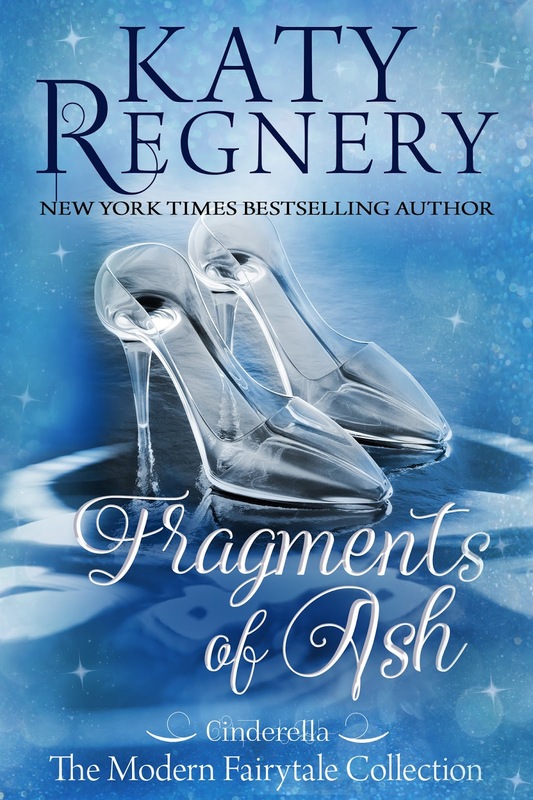 **♥ ♥ ♥ ♥ ♥Fragments of Ash is part of the ~a modern fairytale~ collection: contemporary, standalone romances inspired by beloved fairy tales. 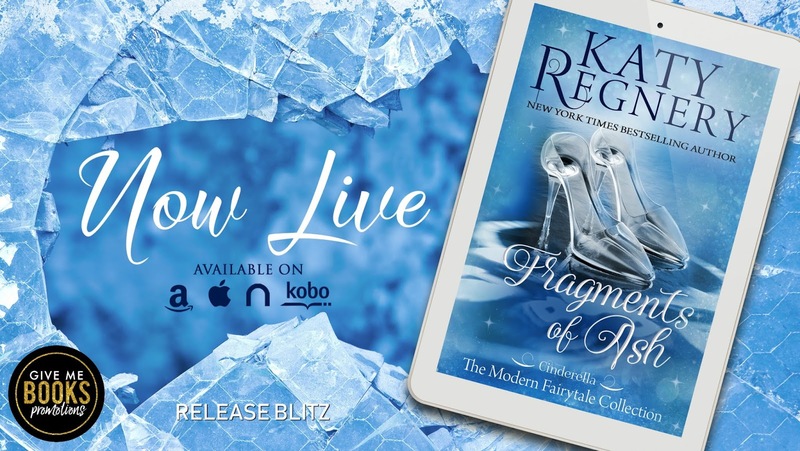 FRAGMENTS OF ASH is book 7 in the Modern Fairytale Series but is a complete standalone so no worries about jumping right into this one! Ashley is a young (just turned 18), naive, Catholic school girl. Her mother, super model Tig, just passed away under suspicious circumstances. 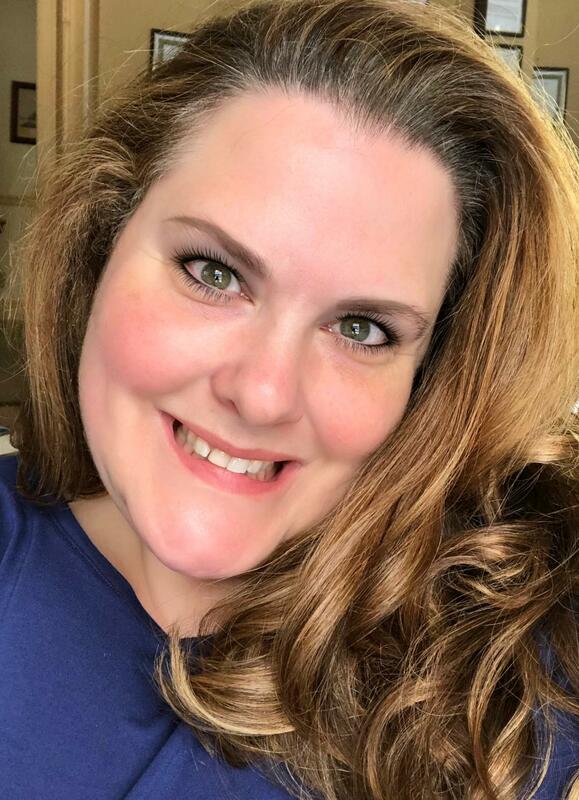 Ashley is left with her horrendous stepfather, Mosier and his two sons. Mosier had some pretty nefarious plans for Ashley so she turns to her Godfather, Gus, for help. Gus hides her away at his boyfriend’s cabin but Ashley’s new roommate, Julian, is not happy with her company. 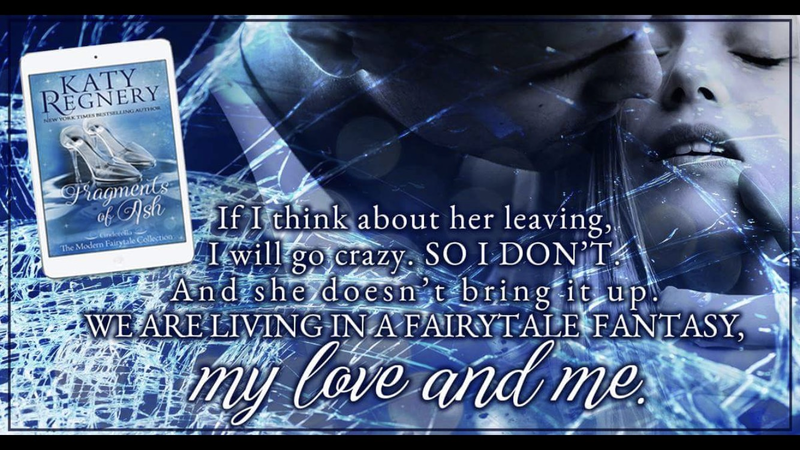 Before I say anything else, I wanna point out that this book is the twisted, grown-up version of the Cinderella fairytale. It does have profanity and sexual situations though I’d consider it relatively “tamer” than some. And I don’t know if I’ve EVER said this about another book but I just LOVE the title! I love the symbolism of it and how it translates in the story. Julian was Ashley’s prince charming and he really fit the title. 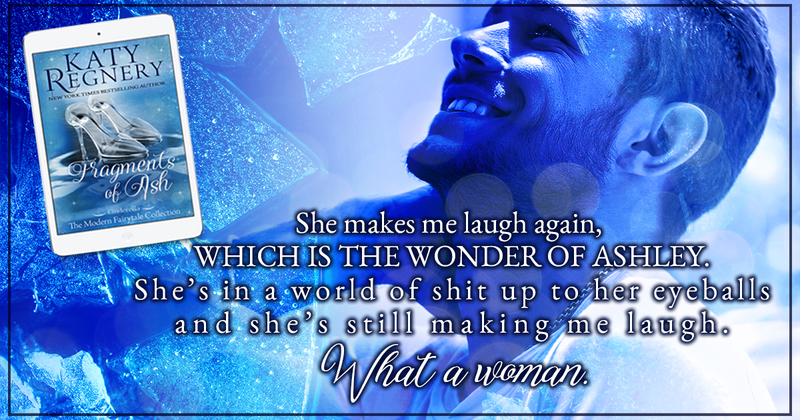 It took him awhile to warm up to her because of some bad decisions in his past but once he did…SWOON! He was so sweet and protective, enchanting even. 😉 Ashley was forced to grow up in the cruelest way. The reality of her situation was horrifying and I truly felt her pain, especially while she was reading her mother’s diary. I just wish that she had a bit more OOMPH to her character. I realize how awful her situation was but I wanted Ashley to find her backbone, her gumption. There were glimpses of it scattered here and there but I wanted MORE! 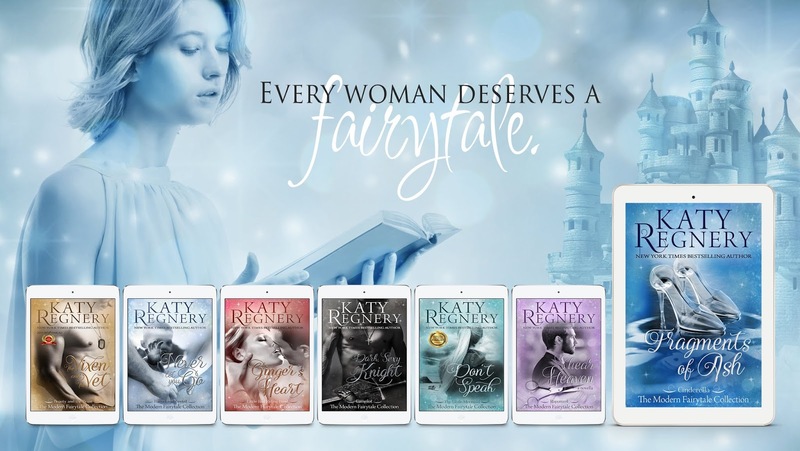 All that being said, I did enjoy the twists and turns that Katy Regnery threw in. The plot was infinitely more entertaining than that old fairytale! 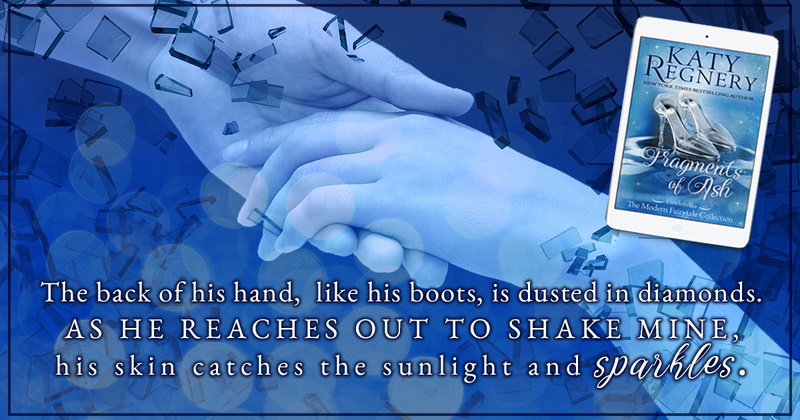 It’s a slow burning, heartwarming tale with a touch of suspense. Told from dual POVs with a happy ever after. I voluntarily read and reviewed this book. create just enough cheerful chaos to remind her that the very best love stories begin at home.